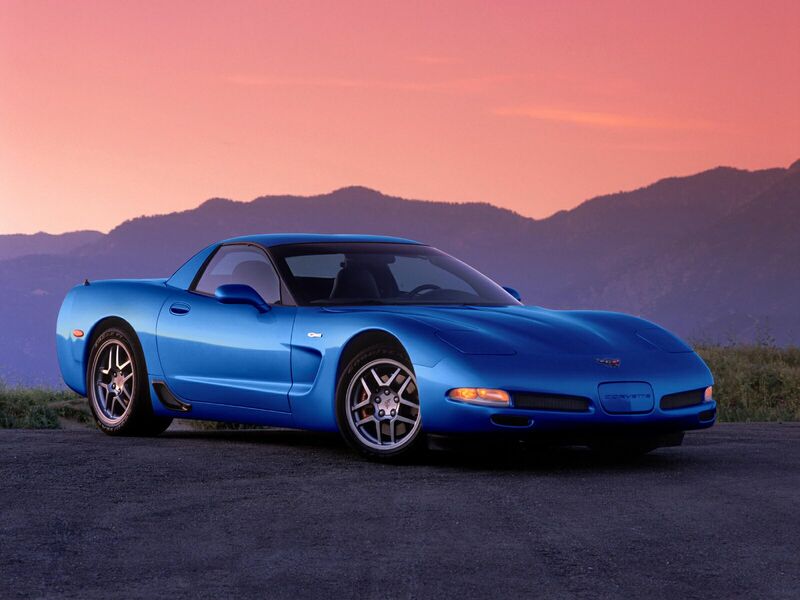 Looking to really dive right into modding your C5 Corvette? Buy multiple parts and save from our already low prices. Below, we've listed a few nice options that you can choose from but the sky is the limit. 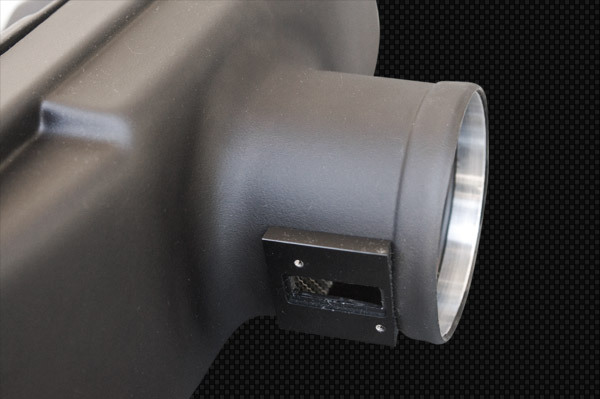 If you have a part combo in mind let us know and we'll cut you a power package price so you can save on what you want. Keep those other cars where they belong... your review mirror.